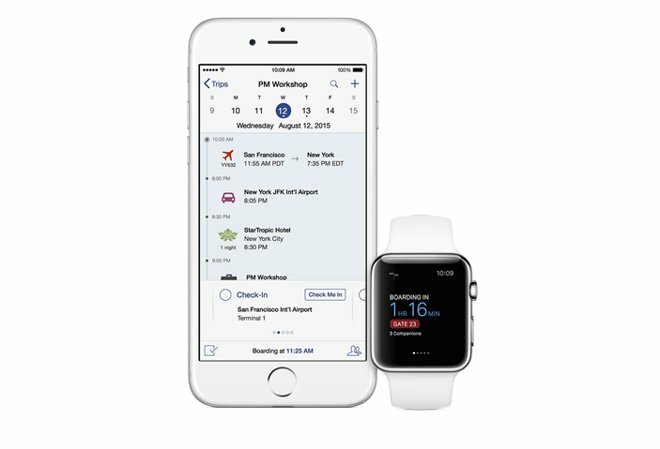 The travel apps include Travel Plan —offering up trip recommendations and itineraries on an iPhone —and Travel Track, which provides information on an iPhone or Apple Watch while a trip is in progress, with a special emphasis on linking up business colleagues. The shift management tools include Shift Sync for the iPhone and Apple Watch, and Shift Track for the iPad. Together the apps let workers submit time-off requests and accept or decline shifts, while managers can authorize and track coverage changes. The various field work apps include Expert Resolve, Asset Inspect, Field Connect, and Safe Site. 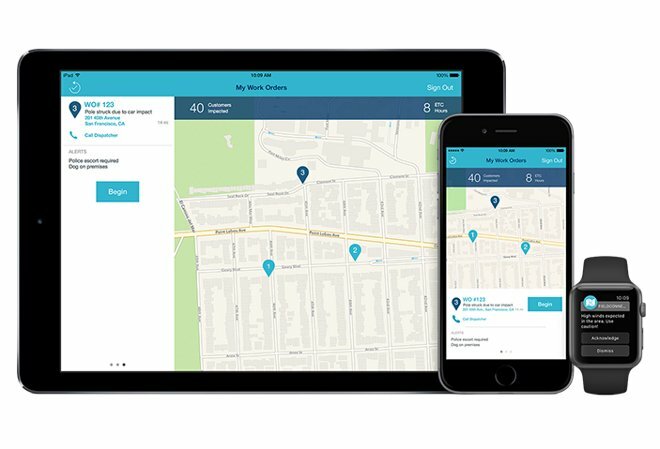 Field Connect, which provides job alerts for technicians, is notably available for the iPhone, iPad, and Apple Watch. Most MobileFirst apps support just one or two Apple devices. Finally, two apps for mortage loan officers include the iPhone-only Loan Track and the iPad-based Loan Advise. The latter is meant to help officers suggest loans to clients. Apple and IBM first announced the MobileFirst partnership over a year ago. Since then the companies have grown even closer, with new ventures into education and healthcare, and IBM offering its workers a choice between a Mac or a PC when setting up a new or upgraded workstation.